The cryptocurrency bull run that started a while ago is still on. 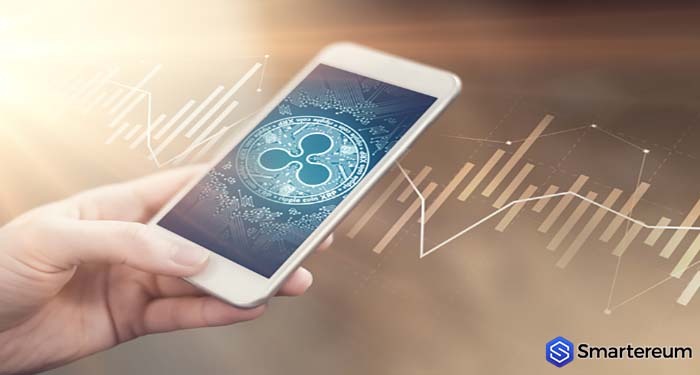 However, Bitcoin and many other top cryptocurrencies have lost their momentum against the USD. While they are still recording gains, they are being outperformed by Tron Trx. Tron Trx news has been about new records, new partnerships and new incentives. All these variables along with the generally positive sentiment in the market have contributed to the current spike in the price of Tron Trx. 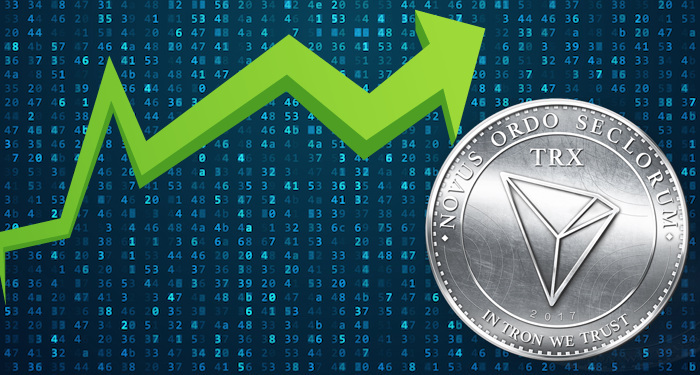 Today’s Tron price prediction places the price of Tron 12% higher against the USD with targets at $0.040, $0.050, and $0.060. At the time of writing, Bitcoin was trading at $5,238.46. This means that it is up by 1.74% against the USD. The trading volume over a 24 hour period is $17,510,906,398 and the market capitalization is $92,377,313,963. Meanwhile, still on CoinMarketCap, the price of Tron Trx is $0.031288. This means that it is up by 10.63% against the USD and up by 8.77% against BTC. 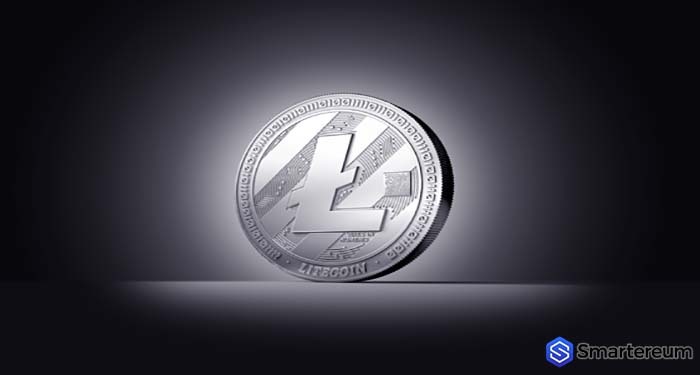 The trading volume over a 24 hour period is $680,421,408 and the market capitalization is $2,086,328,902. 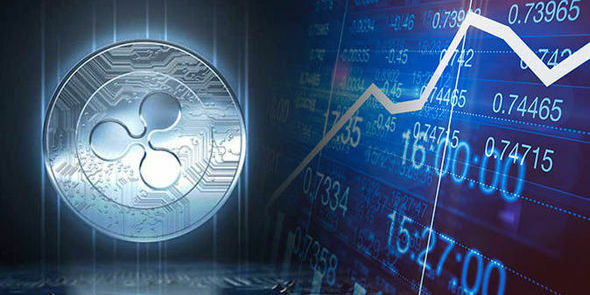 The price of Tron Trx is currently outperforming the price of Bitcoin (BTC) by 8.77% and it is still surging higher against the USD. According to the Tron Trx technical analysis and Tron Trx price prediction on Bitcoin Exchange Guide, the price of Tron is bullish with supply zones at $0.04000, $0.0500, $0.0600, and demand zones at $0.01000, $0.00900, and $0.00800. If the price of Tron keeps moving higher against the USD, it is going to hit $0.0400 soon. There is currently significant support at $0.0300. If the price of Tron Trx eventually becomes bearish and falls below the support at $0.0300, it may decline lower to the $0.02600 level. 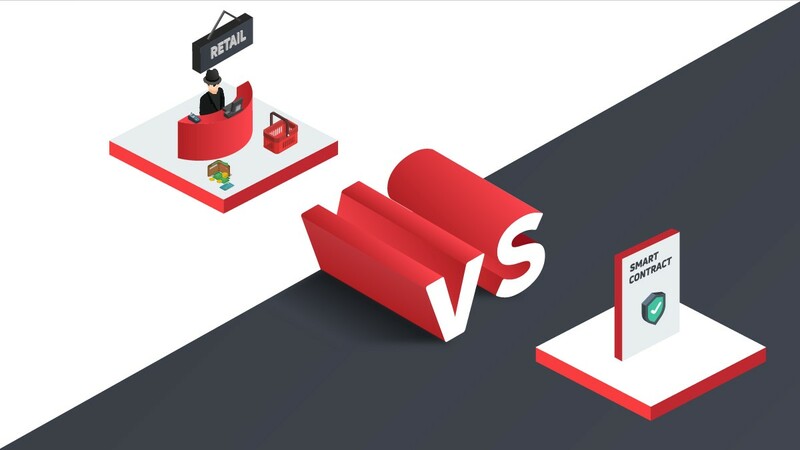 Tron Trx News – Tron Price Prediction 2019 – Why Is The Price Of Tron Trx Rising? 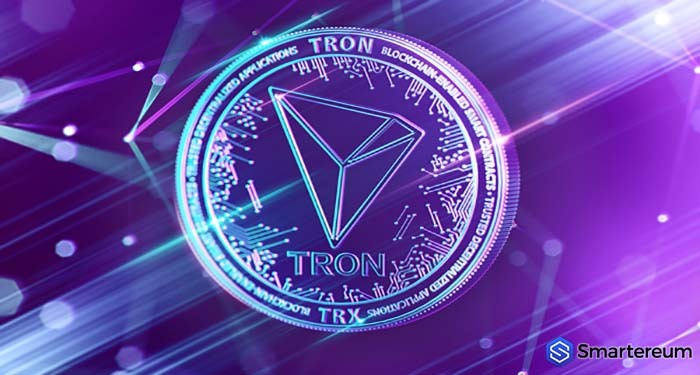 There are many possible reasons for the current rise in the price of Tron. 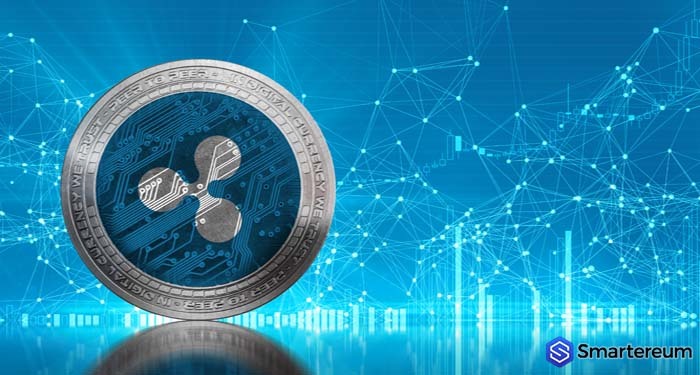 However, the two most likely catalysts are the announcement of the Tron-USDT release date and the recent hint of a Tron-Ethereum collaboration from Justin Sun. During a YouTube podcast with The Crypto Chick, Justin Sun hinted that a partnership with Ethereum developers might be possible in the future. Ethereum and Tron are long-time rivals so it’s only natural for the market sentiment to change after such a proclamation. The nature of the partnership was not disclosed and neither was the date. However, the fact that Justin Sun would be willing to work with his long-time foe is impressive. 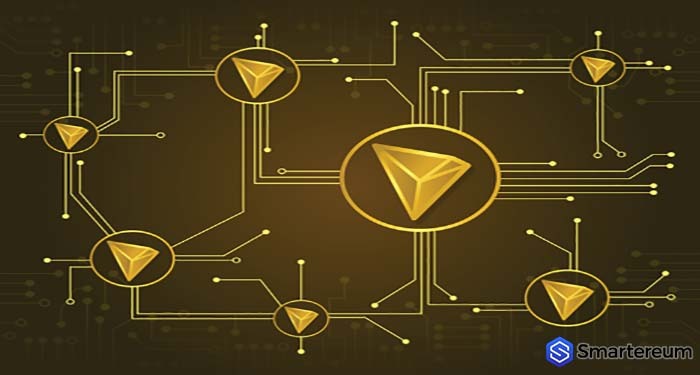 This, the Tron-USDT launch, the success story on the trona dApps report, and the positive sentiment in the market contributed to making the price of Tron spike. What do you think about the Tron Trx news today? Will the $0.0400 Tron price prediction happen anytime soon? Share your thoughts in the comment section.